at Linda Taylor’s Studio in Ojai. It was a wonderful, hands-on learning experience, and fun as well. and supportive environment in a great studio space. Both Bay Hallowell and Karen L Brown will be having solo shows this coming year. We are sure both shows will feature more AMAZING work from both women. Beverly Decker will have a one person show at the Foster Library in Ventura. 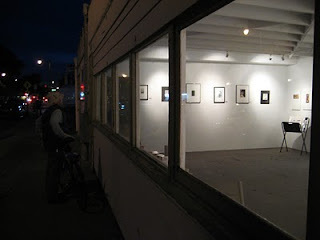 It will be up until Feb 2011.
she will have a one person show at 643 Project Space during the month of August 2011. Ginny Furmanski created a One Night Stand show of the Inkspots work last Friday night for First Friday. About 30 people came by the unadvertised show. 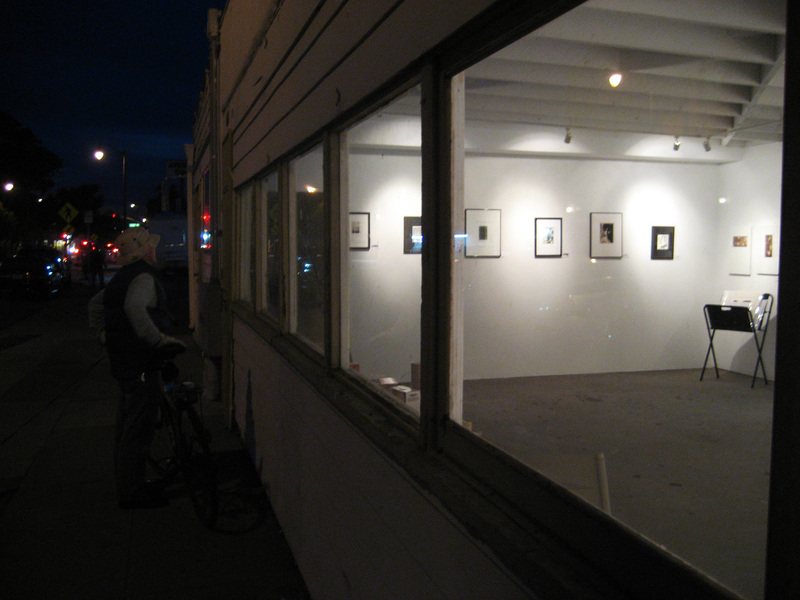 It drew people in that were simply passing by the gallery!